Slipping into the dangerous world of drugs and petty theft as a means of rebelling against an abusive home life, Chappie takes on a new identity and encounters a host of characters, including a sexually victimized young girl. Simultaneous. 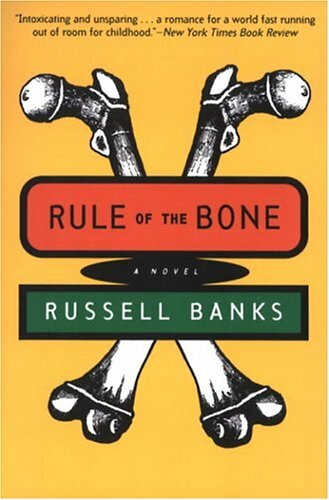 Written in the tradition of the great classics of American literature Huckleberry Finn and Catcher in the Rye, Rule of the Bone is an astonishing novel about a homeless youth living on the edge of society -- a lost boy who maps the cruel world that surrounds him with mother-wit, humor and appealing honesty.